Balloons. According to the Journal of the American Medical Association, the defining birthday party decoration kills more children than anything besides bicycles. They are doom on a string. Everything with wheels. That is, the stuff that kills more kids than balloons. It’s time to say, “Yes!” to a childhood free from the tyranny of bicycles, skateboards, scooters, and Big Wheels. 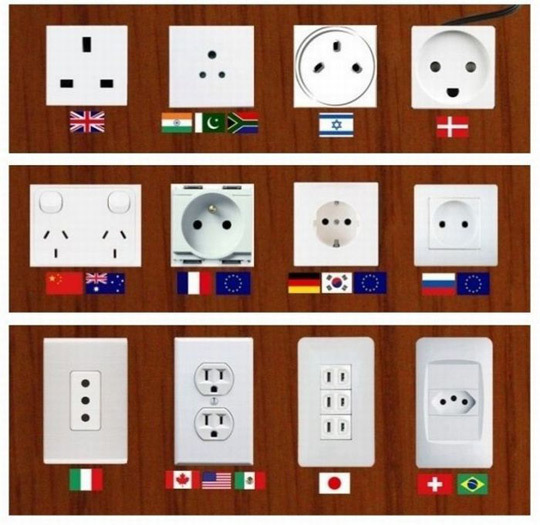 Electrical outlets. Look at them. They even look at you with a face of terror that practically says, “Stick that metal fork in my mouth!” (Unless you live in Denmark, in which case your outlets invite you to electrocution much more cheerfully.) Gotta get rid of them. Candlelight is so much better for your new steampunk decor plan anyway. Doors. This one’s personal. I slammed my hand in a door fifteen years ago, and one of the fingernails has never been quite right since. Might as well ban the things before they cause more harm to me or others. Laptop batteries. Hooooo doggy. Those regular old C- and D-cells that powered every toy of our childhoods were bad enough. But do you know what kind of dangers await you under those little plastic keys you’re probably resting your hands on right now? Do you? If not, I’ll let XKCD explain. Lego. There is no greater terror to the safety of your feet and staying upright than Lego bricks left on the floor after dark. Wait–there is one greater terror. The threat so great, it needs only two characters to be named: D4. The day star. Let’s be honest. We’ve all been sunburned. It hurts. And that thing causes cancer. It’s time to ban the sun. We can find other sources of light, heat, and warmth. Can we start exercising some rationality as parents? If you’re afraid something is a danger to you or your family, don’t buy it. And if it’s a desktop toy or even something you really need that isn’t appropriate for children, keep it away from them. You’re still chopping your vegetables with knives, and your children have survived, right? Remember. You can take our Kinder Eggs, but you can’t take our freeeeeeeedom! Now somebody pass me a Brawndo.